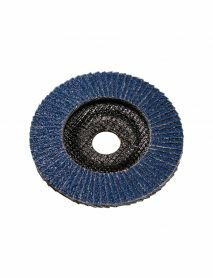 Versatile product for rough grinding and deburring on steel and stainless steel. High and regular cut rate at medium and low pressures. 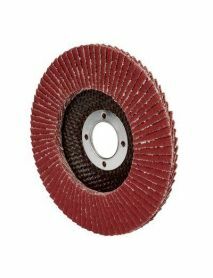 Fits most angle grinders with appropriate diameter. 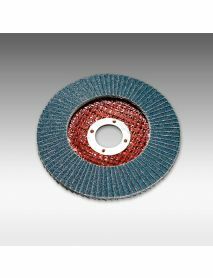 Economy / cheaper version of the SIA Siamet X 2824 Flap Disc. Applcations: General grinding and dressing of mild steel. 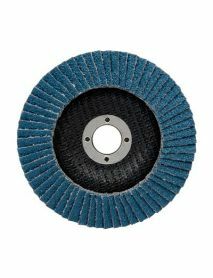 Advantages: Active additives help with grinding properties, cotton backing breaks down to expose fresh grit.